Want us to help publicize your event? Fill out and submit this form; we'll post it here, in our digest, and on social media. 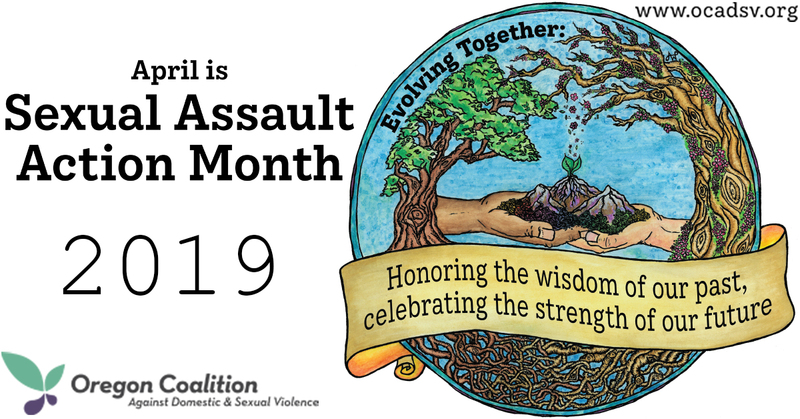 Please download and use the tools and information on this page to assist your organization in planning, publicizing, and implementing SAAM activities.